Picturesque town of Sapa in Northern Vietnam. 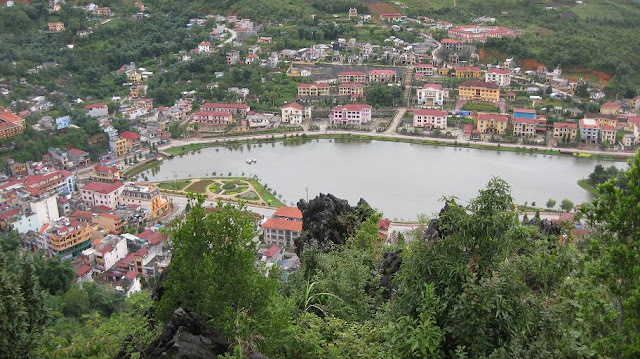 The town is nestled in some of the highest peaks in Vietnam and it’s close proximity to Hanoi ensures that it is a popular weekend destination for city slickers. I climbed Vietnam’s highest peak (10,310 feet) in one day while I was here; it was an exhilarating trek and a personal challenge for me.